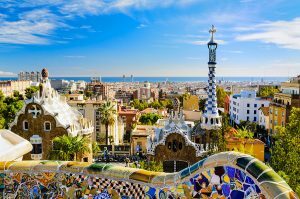 We offer three different types of accommodation in Barcelona, regardless of which one you choose you will have plenty of opportunities to use your Spanish at home! 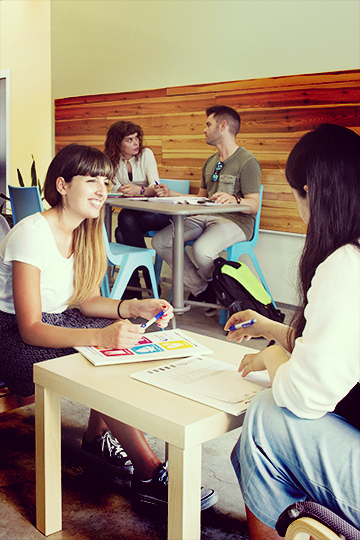 Take a combined Spanish course with us at two or more of our centres. Great for seeing more of Spain! Which of our destinations are you interested in? IH Spain comprises the International House Spanish language schools in Barcelona, Cadiz, Madrid, Malaga, Palma Mallorca, Seville, San Sebastian and Valencia, Spain.